Plastic is everywhere, in what we wear, covering the things and food we buy, in the tyres on which we drive, it’s even in the teabags we steep in water. We use it all the time in ways we don’t even know, and yet we feel righteous saying no to a plastic straw or bag. Such is the dilemma we face. 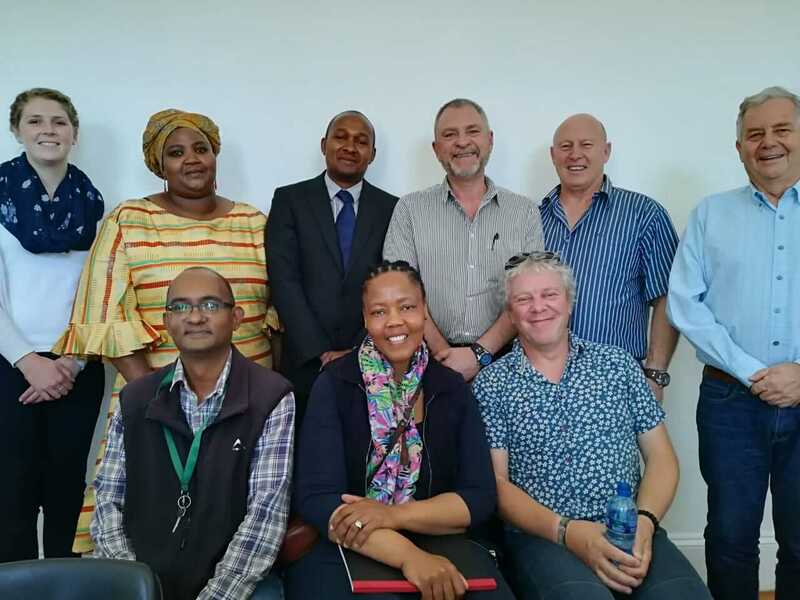 These were some of the questions posed at SST’s African Marine Waste Network’s Communications and Networking Workshop held in Port Elizabeth early October. 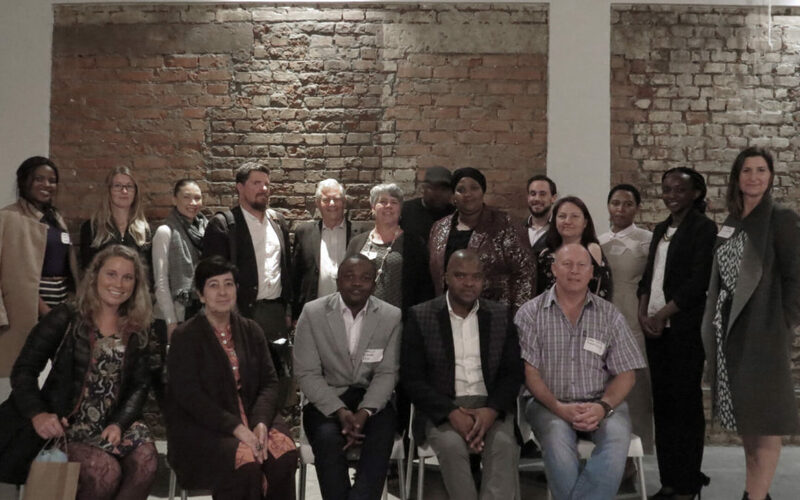 A small group from government, industry and civil society came together to think plastic pollution, how to talk about it and change people’s behaviour around it. 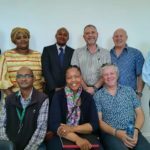 Along with Gess, speakers were Professor Anthea Garman , also from Rhodes University; former NMBT CEO Mandlakazi Skefile; the DEA’s Director of Waste Management Dumisani Buthelezi; Janine Basson, Petco’s Stakeholder Relations Manager; SST’s own Namhla Mbunge, Head of Enterprise Development, and Sonya Schoeman, Head of Communications. SST’s CEO Dr Tony Ribbink gave a welcome address. 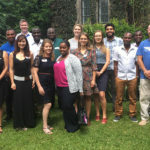 The workshop posed the question: how do we change behaviour that contributes to Africa’s growing plastic-waste problem, as well as grow a network that supports us in doing this? Changing behaviour around plastic pollution is no simple matter, especially considering how complex societies in Africa can be, particularly in South Africa. 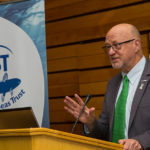 For instance, some communities believe that the sea cleanses itself, while decades of neglect by the apartheid government, which did not provide municipal services for collection of waste, has entrenched a certain tolerance towards it; these are just a few of the issues we face, said SST’s Namhla Mbunge. Tackling perceptions is part of the problem, but we also need to make recycling and plastic-waste disposal as easy as possible. Some of the greatest inhibitors to changing behaviour are ‘solutions’ that take time, cost too much money, require too much physical effort or mental effort, said Sonya Schoeman. If plastic disposal or recycling are made easy, the more effective the change will be. Prof Garman put forward the concept of ‘sustainable journalism’, which is a way of resolving journalistic objectivity versus advocacy. 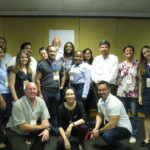 This incorporates the best aspects of traditional journalism and strives to educate people about the nature and importance of sustainable development or the effort to achieve both economic development and a sound environment, and it supports dialogue between people in an effort to find solutions. Most of all, we need to ‘rebrand the apocalypse’, she said, because the message of environmental doom is only making all stakeholders give up on taking any action at all. Developing a network to spread relevant messages takes a great deal of time, said Janine Basson, from Petco. It requires building trust and support, and investing in relationships. 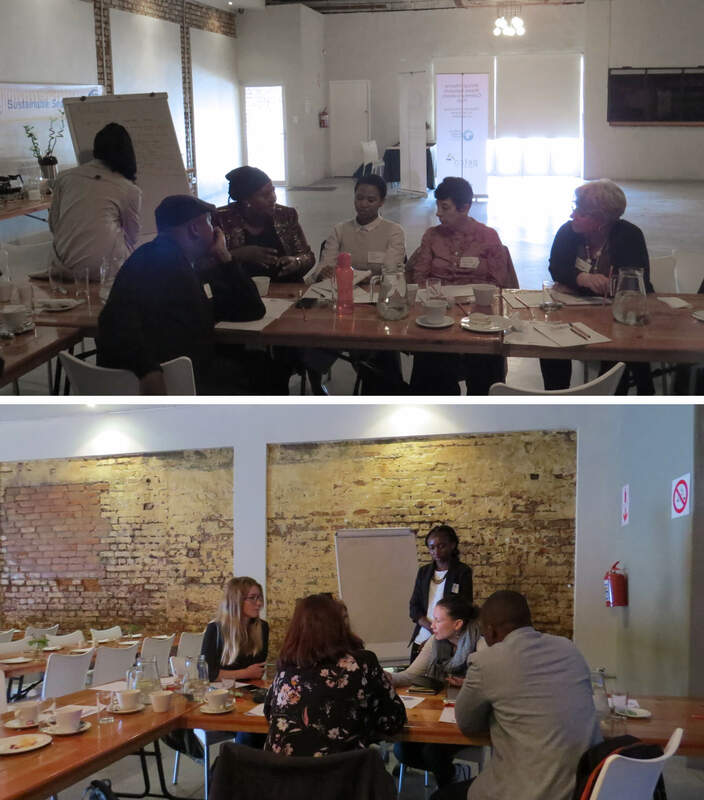 Most importantly, for it to be impactful, an organisation needs to be as strategic as possible about whom it needs to target, and what messages to convey to each of those groups in order to facilitate effective change. The workshop’s full report will soon be available for download on the site. Youth, you can beat plastic pollution! 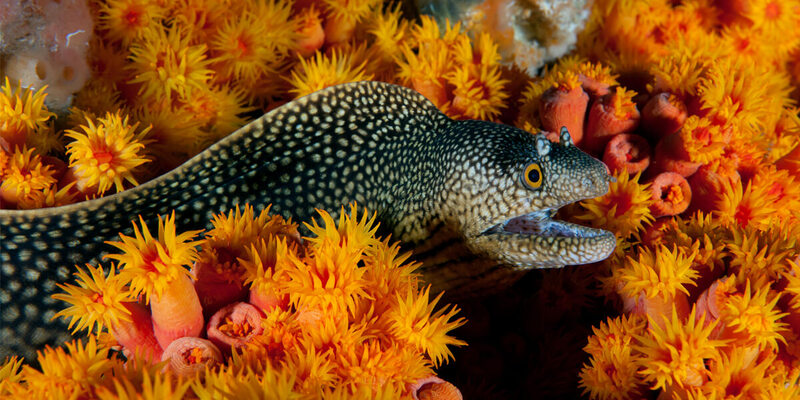 Trust Registration: IT 2203/2006 | NPO Number: 078-120-NPO | PBO Number: PBO 930022444© Sustainable Seas Trust.